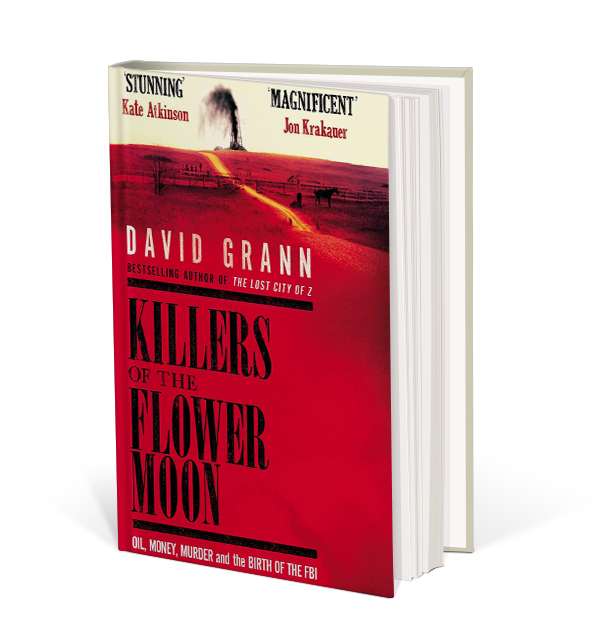 Killers of the Flower Moon: The Osage Murders and the Birth of the F.B.I. Woody Guthrie sang that in his native Oklahoma, “Some will rob you with a six-gun, And some with a fountain pen.” This Western history reveals the full truth of this for the first time, and adds the point that for Native Americans fraud was sealed with multiple murders of the young and the old. Grann, a magazine journalist, has had an epic year with human catastrophes of a century ago. His book on explorers in the Amazon became the film, The Lost City of Z, and his visit to Antarctica, “The White Darkness,” was featured in The New Yorker in early 2018. The dusty oil patch in Oklahoma, it turns out, had healthier weather but many more tragedies. They will make you gasp as you become the explorer.